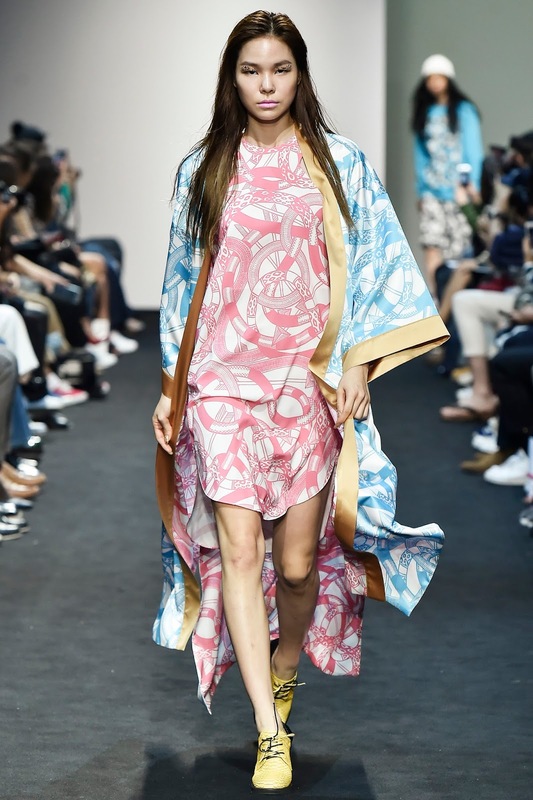 Look how fun and colourful Kye's collection is! It looks effortless, while making a statement and the sunglasses are very interesting and cute. What do you think? See the entire collection on Vogue.com.